Using the umbracoUrlAlias property on a page in Umbraco gives you the ability to set up one or more different URLs for a single page. The page structure of your site might create long URLs, and you may want to use a shorter one, the umbracoUrlAlias will do that for you. Or a page may have previously existed with a different URL, and you want to catch the traffic going to that URL and get them to look at this page, the umbracoUrlAlias will do that for you as well. At the time I am writing this post, my most popular blog post is the one I wrote about 10 golden rules for becoming a better programmer. It goes to the same page, and the URL stays as the shorter one, in other words, it doesn't do a redirect. Just create a property on your page document type and call it Umbraco Url Alias. This will give it a property alias of umbracoUrlAlias. Now in the content of that page, look for the property you created and enter an alternative URL. Please note that the values you use must be lowercase, not use a leading slash and not use a trailing ".aspx" or trailing slash. 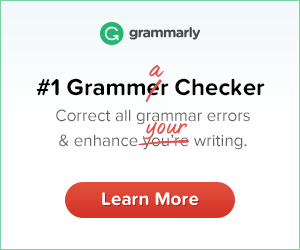 If you are adding multiple values, they must be separated with a comma. I also wanted it to work for other variations, so I added them too. It means that the following URLs all go to the original page. That should be all you need to know to get it working. If you need any help, please leave a comment.